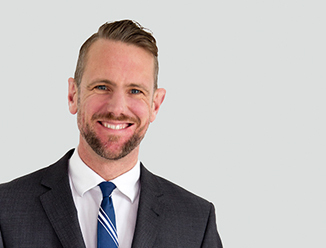 Matt has extensive knowledge and experience of Auckland's CBD market having represented various property owners in a previous role in CBRE's New Zealand Asset Services division for over six years. Matt has extensive knowledge and experience of Auckland's CBD market having represented various property owners in a previous role in CBRE's New Zealand Asset Services division for over six years. Matt completed several major leasing deals for both New Zealand and overseas landlords and achieved outstanding solutions for a number of key tenants. He joined the Office Leasing team in 2011 and has some outstanding qualities to offer CBRE clients.